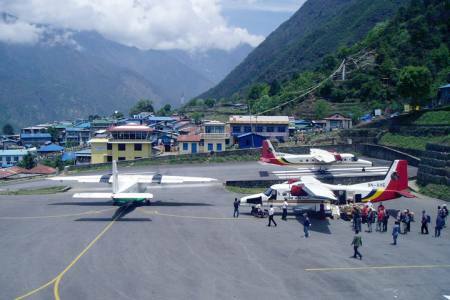 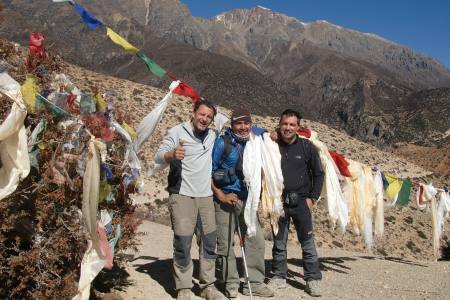 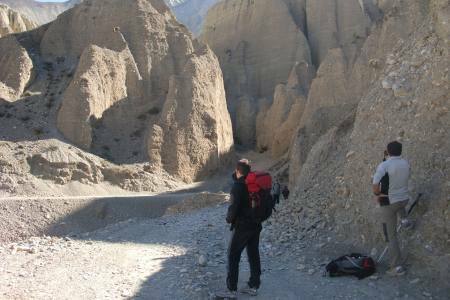 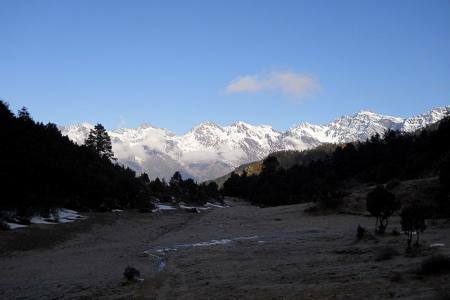 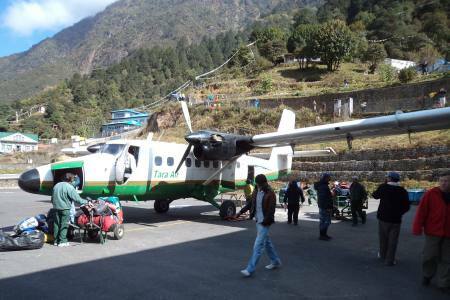 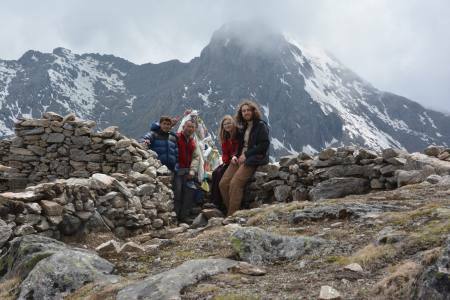 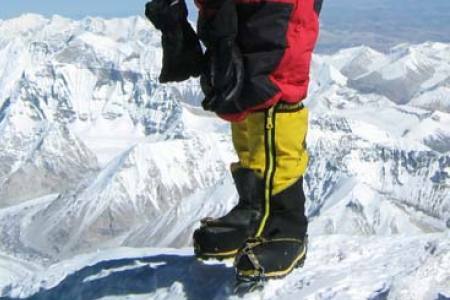 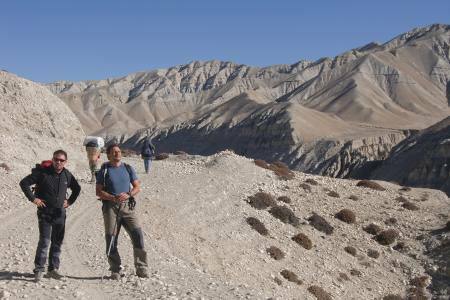 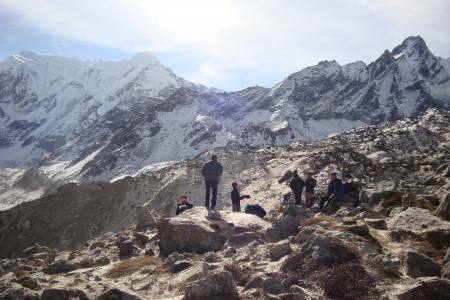 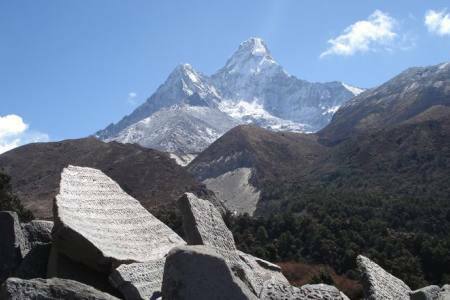 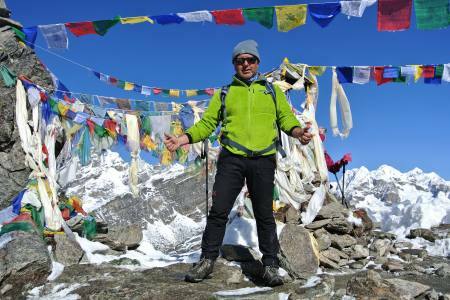 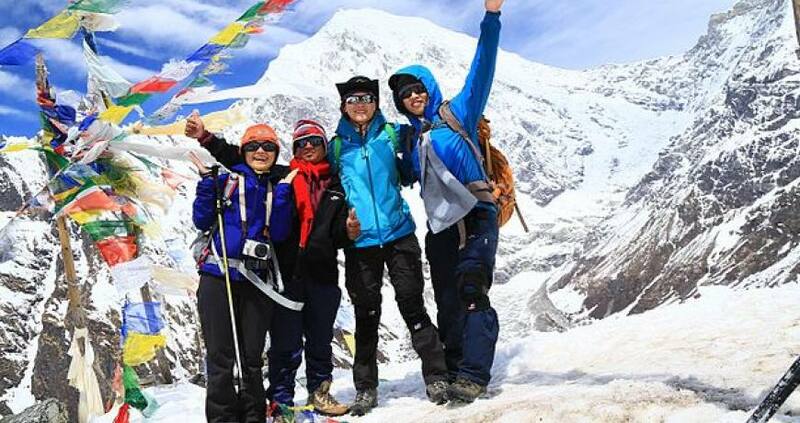 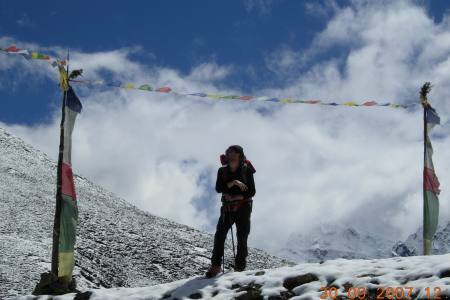 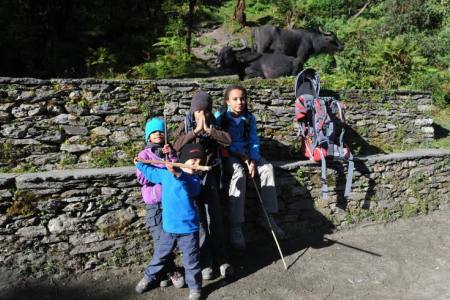 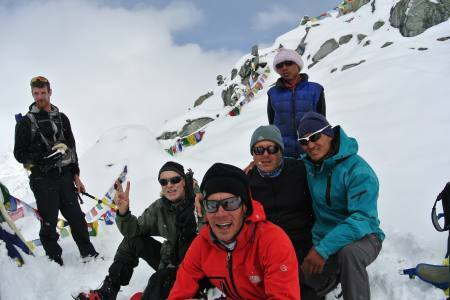 It offers the best thrill of adventure trekking and peak climbing in the Langtang region way beyond simply hiking. 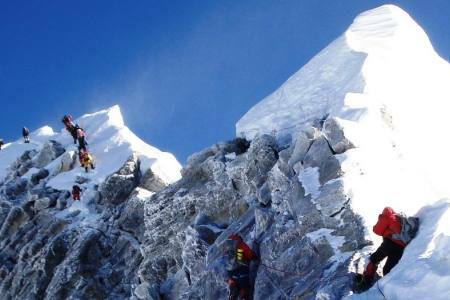 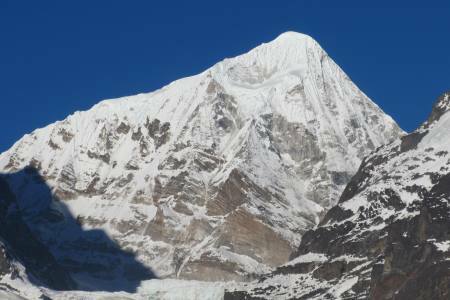 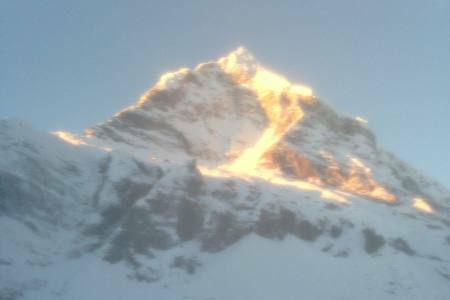 Yala Peak (5550m) is considered a trekking peak by the Nepal Mountaineering Association, and is a relatively simple, non-technical climb. 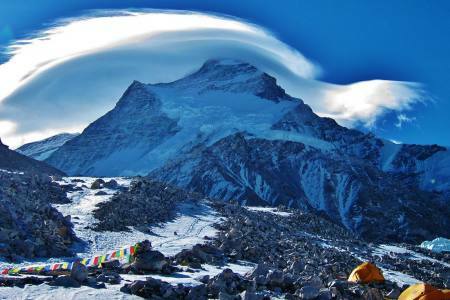 From the summit, we get exceptionally good views of the Himalayas including Langtang Lirung (7246m), Dorje Lakpa (6990m), Gangchempo (6388m) and Shishapangma (8027m). 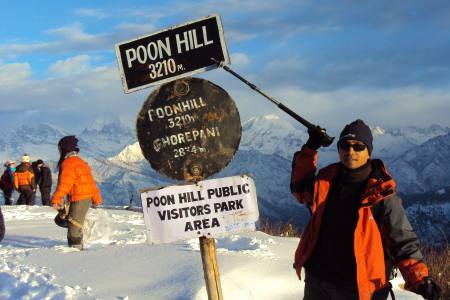 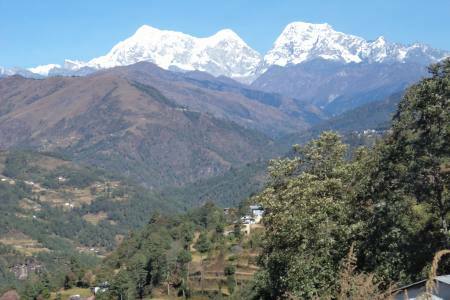 Day 14: Drive from Dhunche to Kathmandu (1,350 M/4,429ft), 7-8 hrs, (Lodging + B). 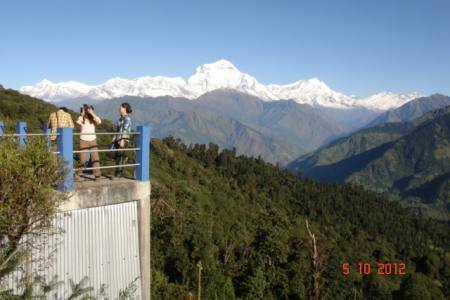 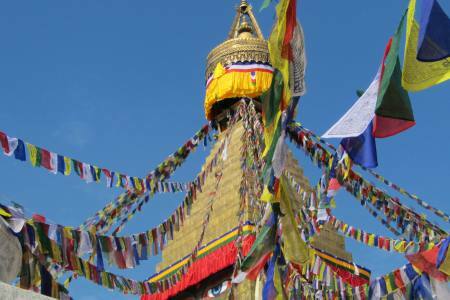 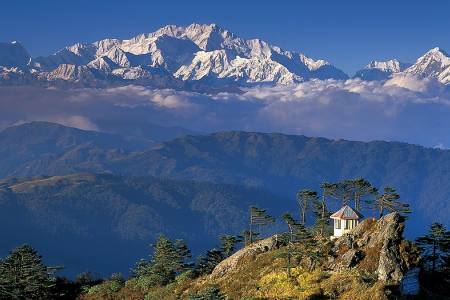 Day 14Drive from Dhunche to Kathmandu (1,350 M/4,429ft), 7-8 hrs, (Lodging + B).